Three months after ordering his department to take a "fresh look" at Transport Canada’s no-seatbelt position, Transport Minister Marc Garneau has announced the creation of a task force to look into the possibility of outfitting school buses with the devices. Transport Minister Marc Garneau on Monday announced the creation of a task force to look into the possibility of outfitting school buses with seatbelts. 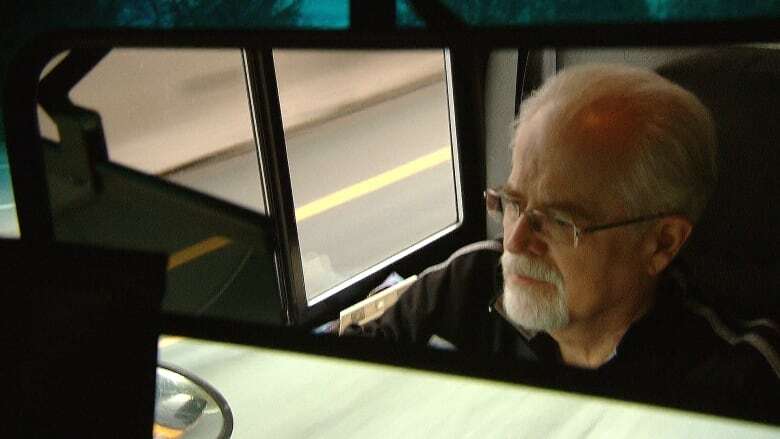 Garneau said that while the federal government has juridiction to force all new buses to have seatbelts, it's up to the provinces to retrofit existing buses and the decision was made to launch a task force instead of acting unilaterally. Garneau was in Montreal to meet with provincial transport ministers. "We're ready for this and we're going to act as quickly as possible," Garneau told Radio-Canada in an interview before the announcement, saying he wants to "touch base" with his counterparts before making any final decision. Garneau directed his department in October to review why seatbelts are not required on Canadian school buses after CBC's The Fifth Estate exposed serious flaws in an influential 1984 Transport Canada study that claimed children were safer without them. The Fifth Estate also reported that Transport Canada had conducted another study in 2010 that showed that school buses without seatbelts had "failed" safety tests. The study had not been released publicly until The Fifth Estate asked for it. 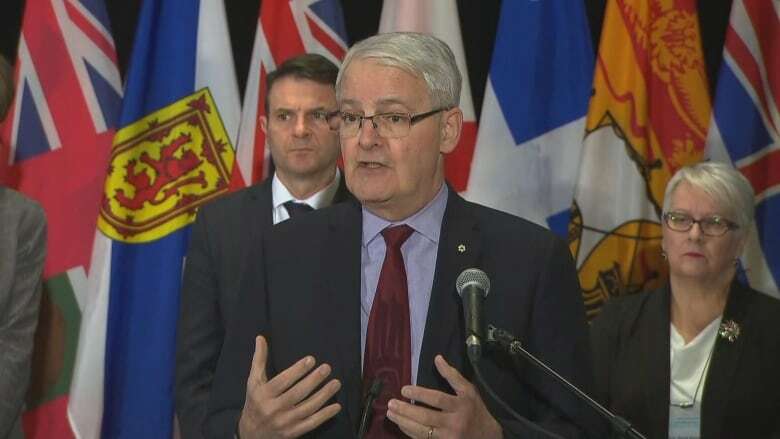 In the interview with Radio-Canada's Enquête, Garneau said that he "had not been informed" of his department's own internal study from 2010 until after The Fifth Estate investigation. Garneau was appointed transport minister in 2015, after the Trudeau government was elected. And recently, Transport Canada stated for the first time on its website in a posting Dec. 21 that seatbelts, when worn properly, do "offer added protection for school-age children." The statement contradicts the department's previous public position, posted on its website, that there is "no evidence that three-point seat belts would improve the overall level of safety on a school bus." When he announced the review of Transport Canada's no-seatbelt policy in October, Garneau said a decision would be made as quickly as possible. "I have instructed my department to take an in-depth look at the question of seatbelts in buses," he said. "A fresh look based on all of the evidence that has been collected since all the way back to 1984." 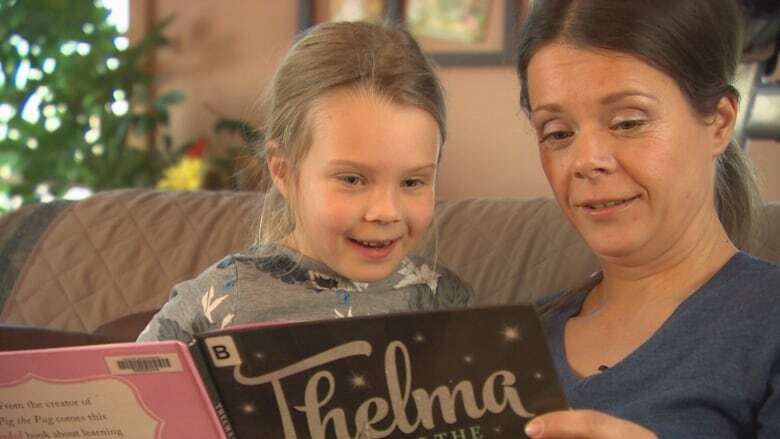 Since then, a growing chorus of parent and safety groups has been asking why a review was even needed when Transport Canada's internal study determined eight years ago that school buses without seatbelts failed safety tests. "It is time to stop talking about what we can accomplish and time to start making things happen," said Petra McGowan of Ste. Anne, Man. "I would like them to make it a priority," said McGowan, who founded the group Manitoba Parents for Mandatory Seatbelts last week. "It should be thoroughly uncontroversial…. There is no question that seatbelts offer improved safety." The federal government has the authority to mandate seatbelts on all new school buses without needing provincial approval. For existing school buses, Garneau said that will require more consultations with the provinces to determine where money to retrofit school buses with seatbelts would come from. "There are school boards that have to invest in the additional resources, so these are all things that are being looked at at the moment with the provinces," Garneau said. Still, any delays to implement seatbelts could be costly, said Gary Lillico, a bus driver in Harrison Hot Springs, B.C. "They're beautiful little guys, each of them," Lillico said of his passengers. "How many more crashes and how many more lives are gonna have to pass before this thing can get done?" Lillico started a petition following The Fifth Estate's investigation, urging people to add their names in support of seatbelts on school buses across the country. To date, Lillico has garnered more than 50,000 signatures. Those Canadians demanding seatbelts in school buses may get an answer today when the provincial transport ministers meet. Several ministers, when contacted by The Fifth Estate, said they are waiting for the federal government to provide direction. "I will demonstrate the leadership, which I believe is important," Garneau said. "It's my responsibility.